Copyright c 2009- Merlin @Bradley James Japan. All Right Reserved. 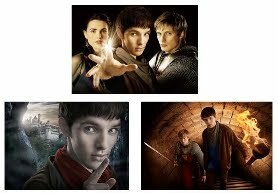 MERLIN @ Bradley James Japan is a fansite for fans by fans. Everything on this site unless stated otherwise was made by me. All photos are copyrighted by their respective owner, studio and author. None of them belong to us. I dont intend to steal someone's work or infringe any copyrights. If you feel any of the material rightfully belongs to you & want it removed, contact me & it'll be taken off without question. If you have any complaints please contact me before taking any action. Copyright © 2009- Merlin @Bradley James Japan All Right Reserved.